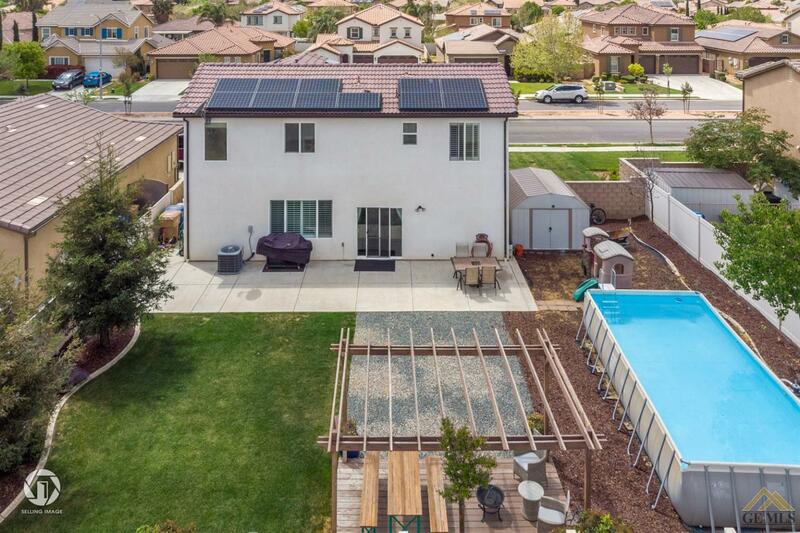 Welcoming Two Story Home in City in the Hills with Solar! 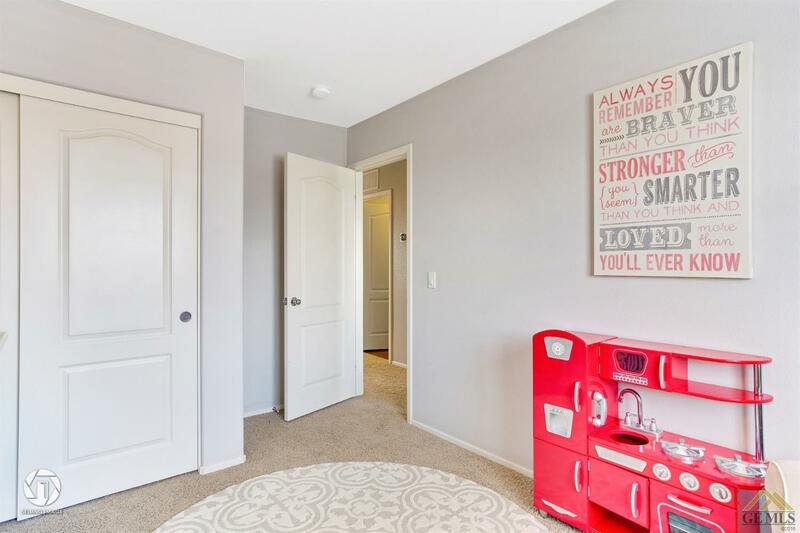 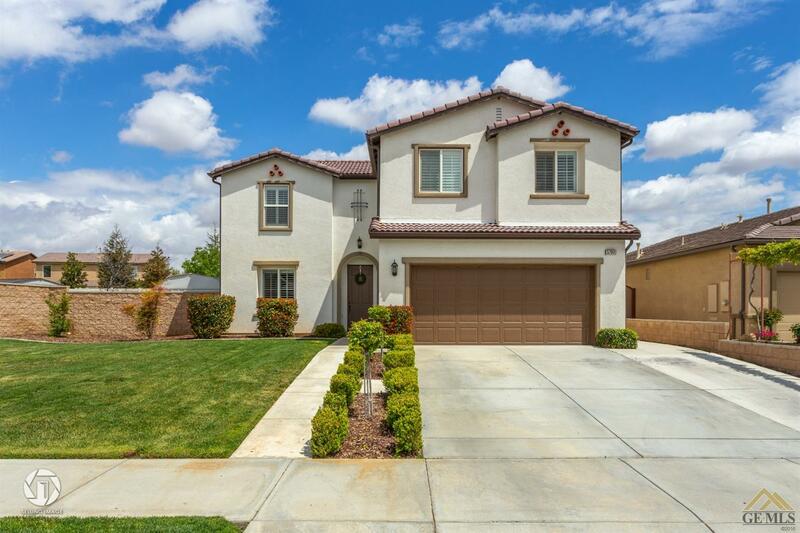 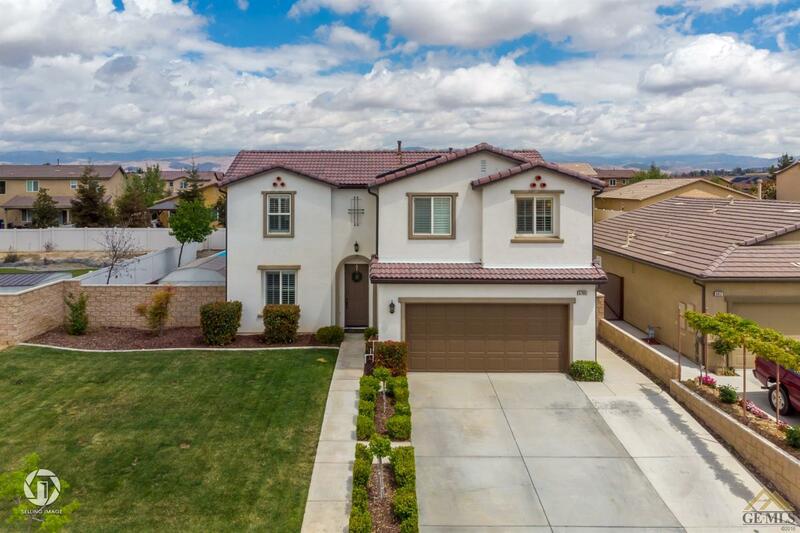 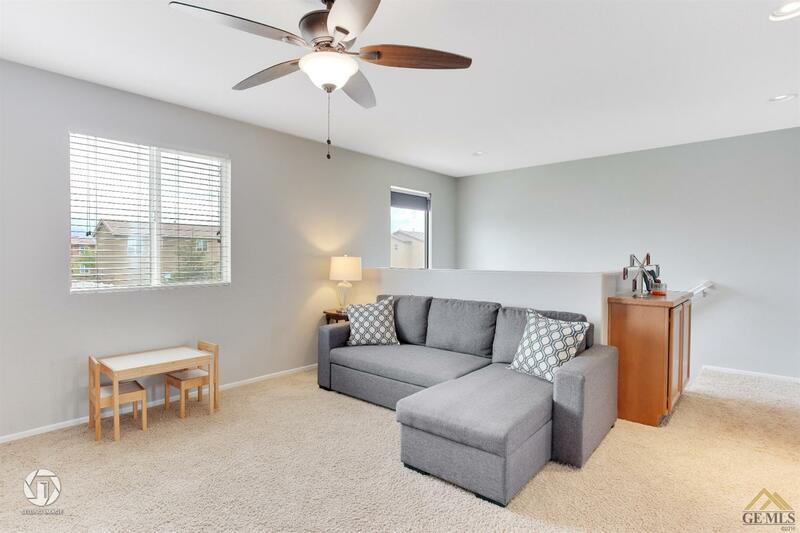 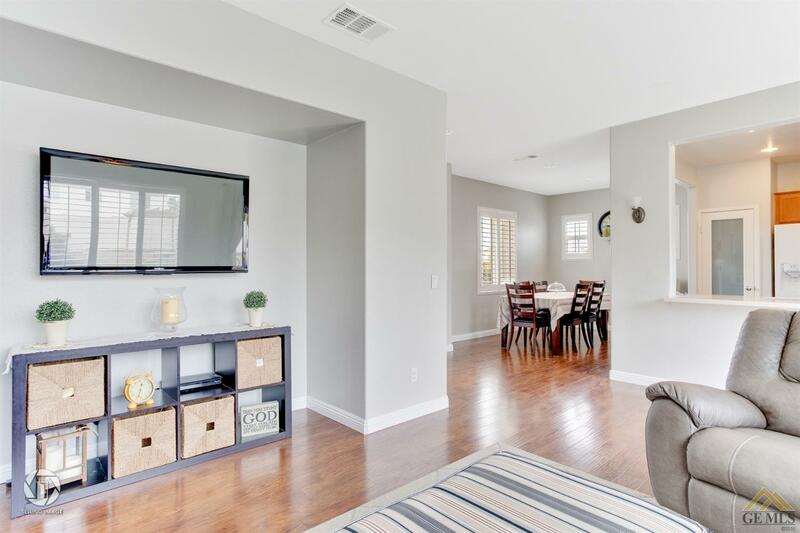 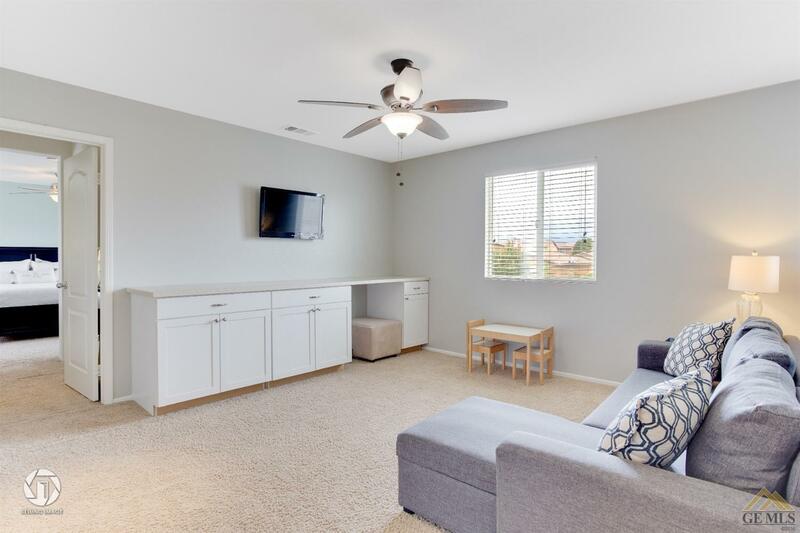 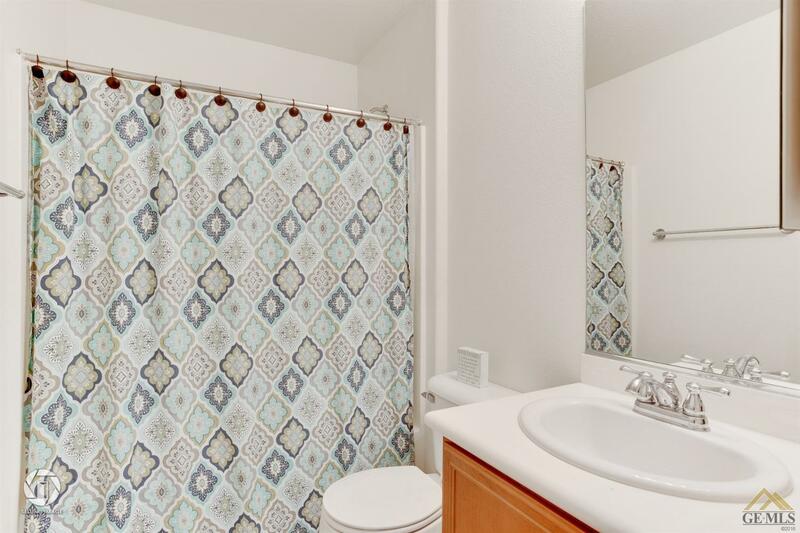 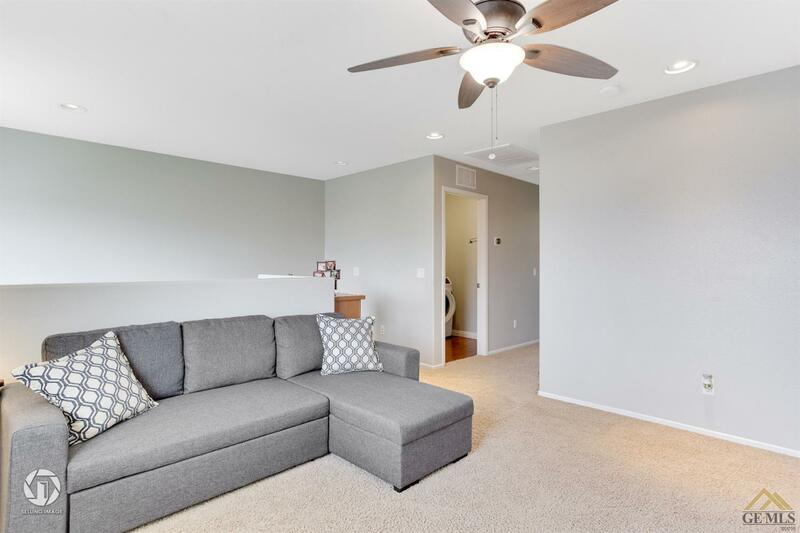 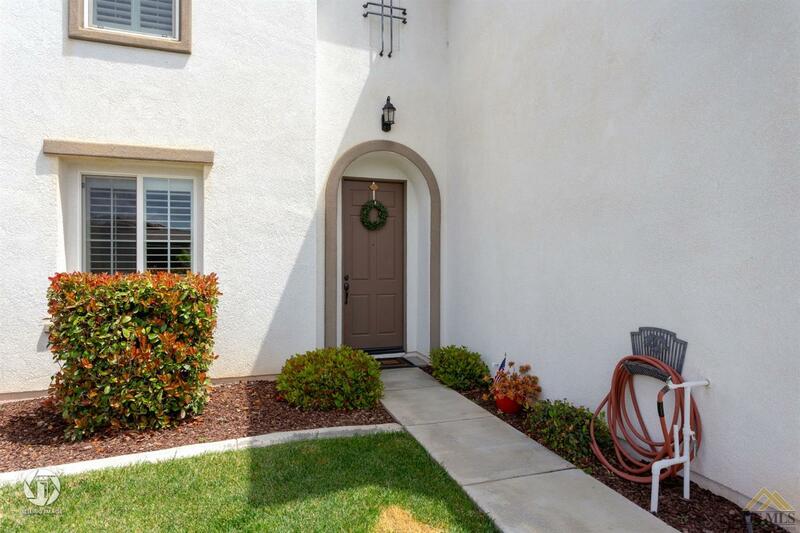 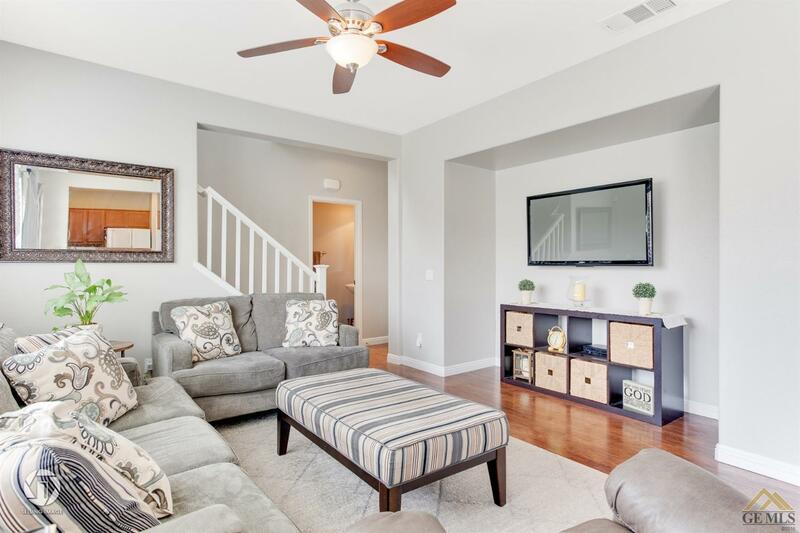 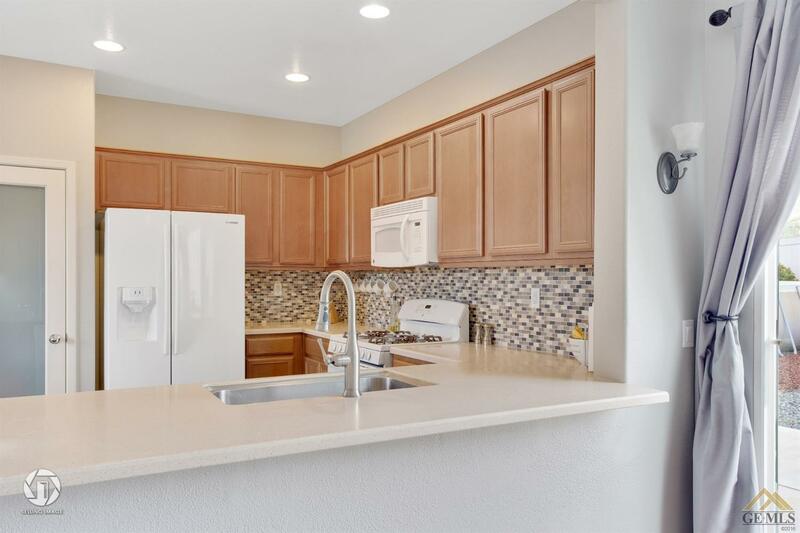 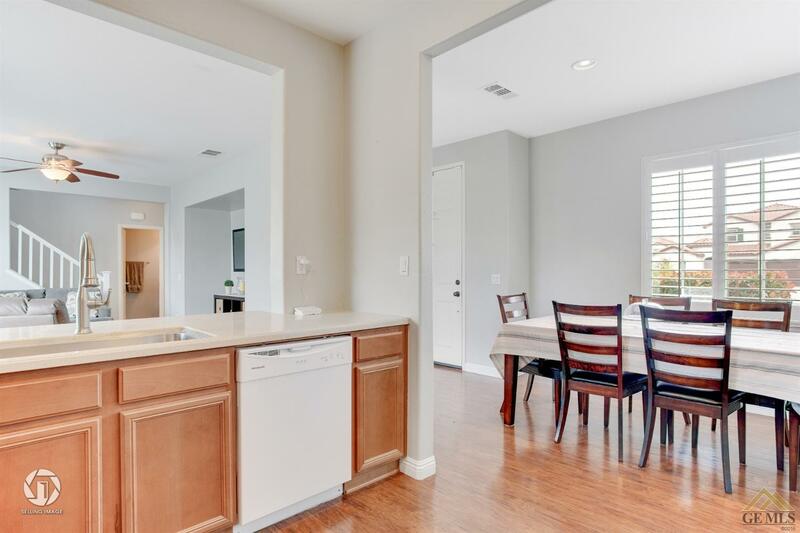 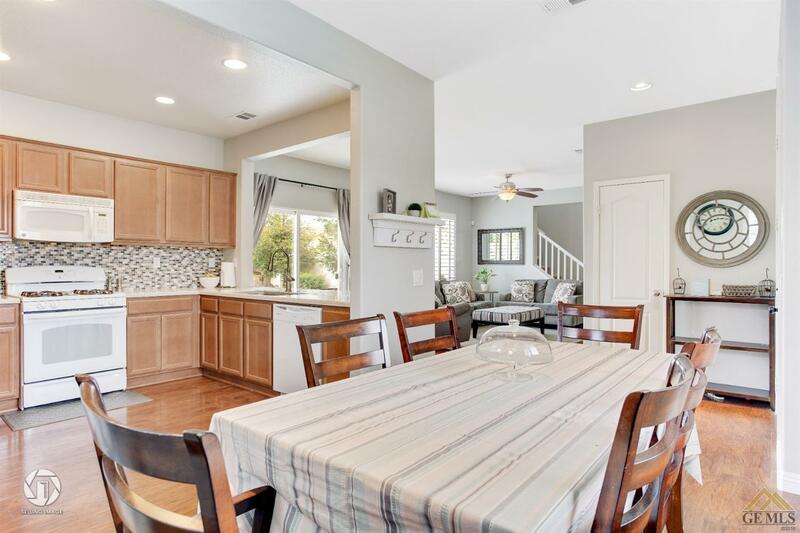 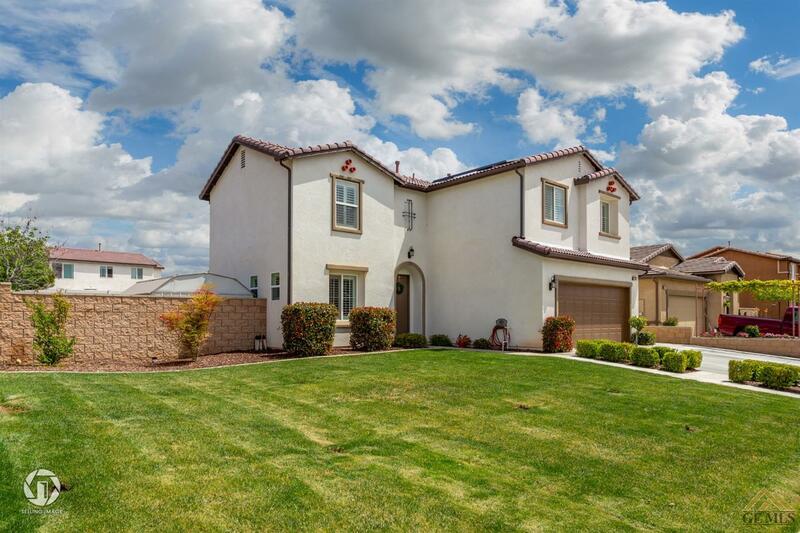 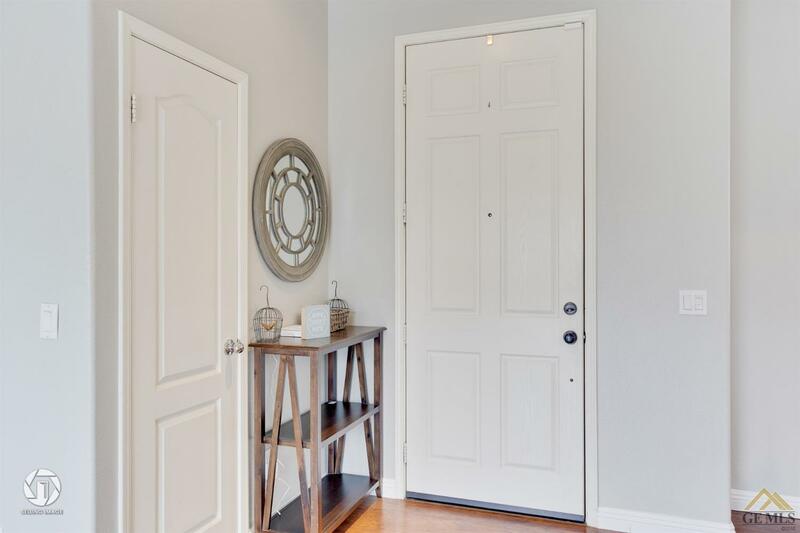 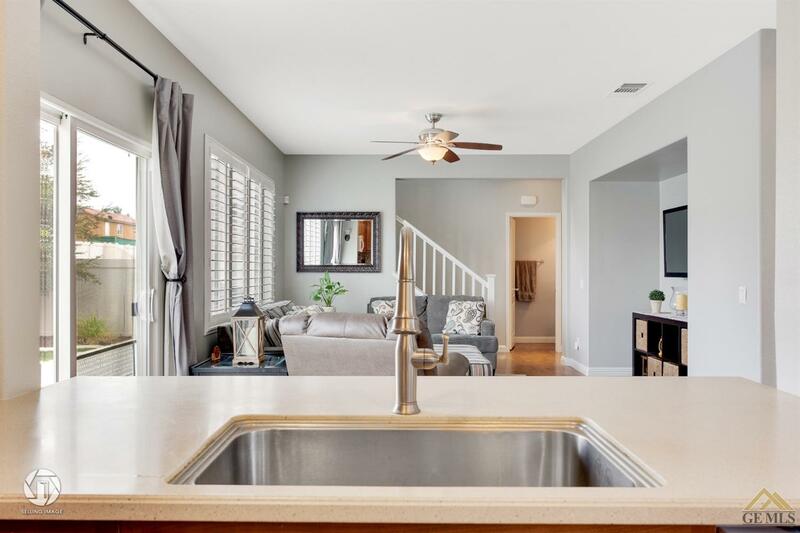 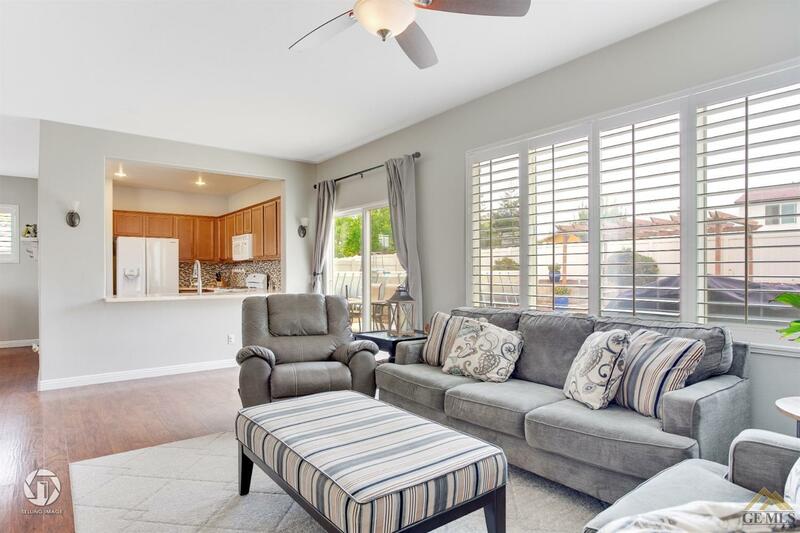 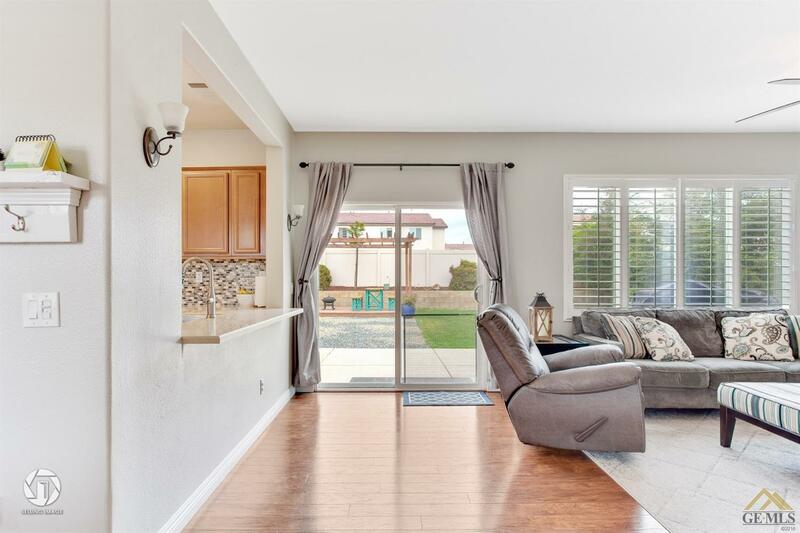 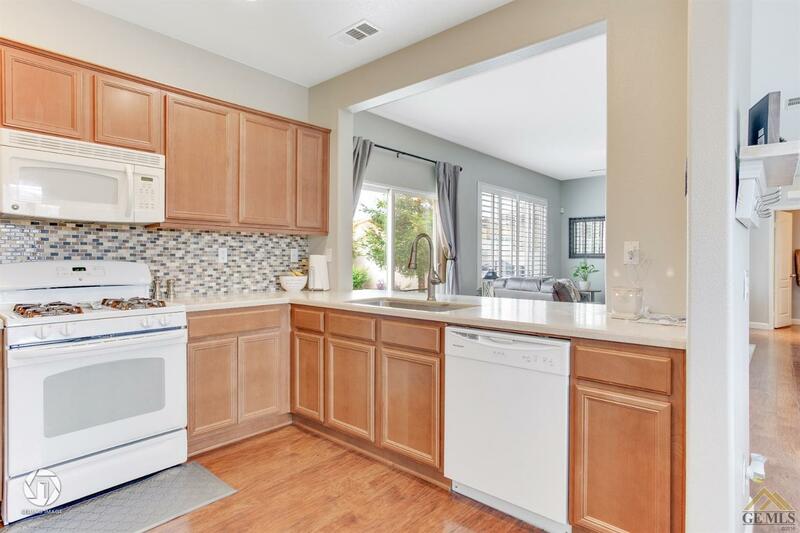 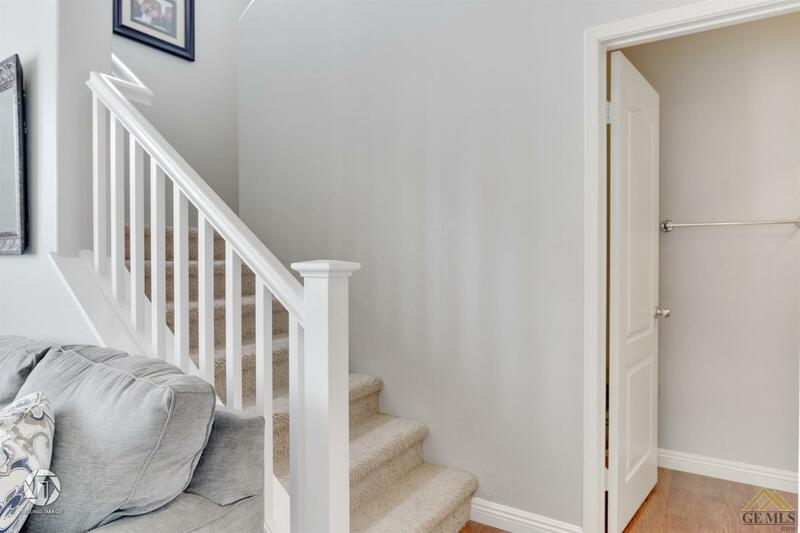 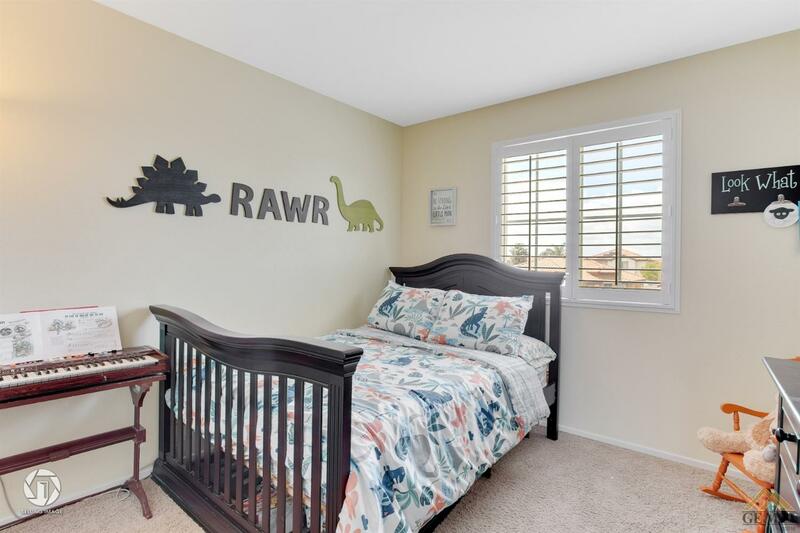 This gorgeous 3 bedroom, 2.5 bath home has so much to offer with a great room floor plan that is open to the kitchen and dining room, plus a bonus loft area that could be used as a den or office. 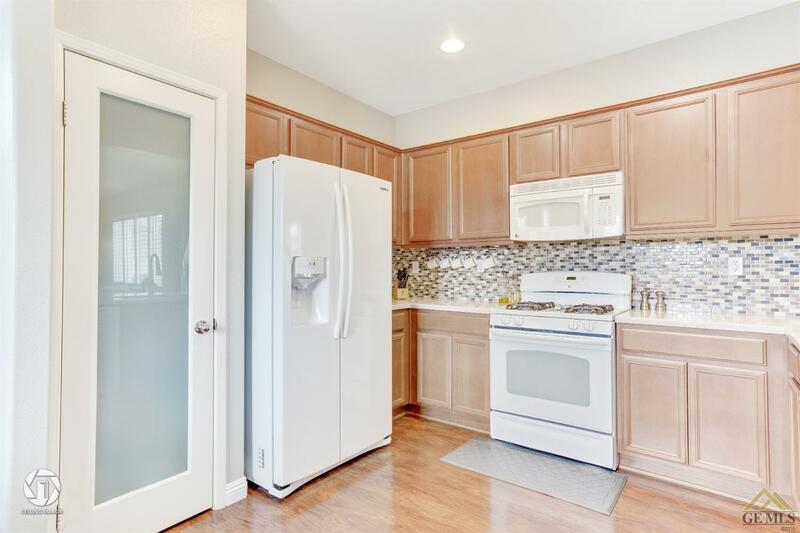 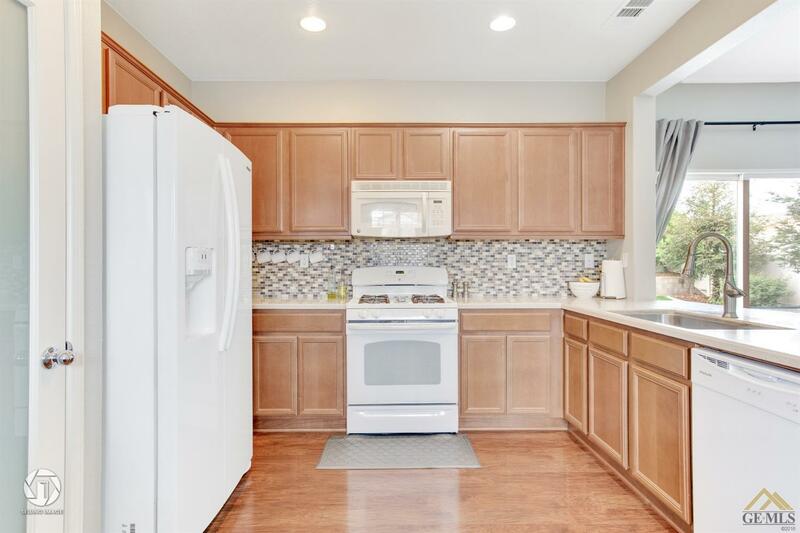 The spacious kitchen features a breakfast bar, solid surface countertops, decorative tile backsplash, and a nice pantry. 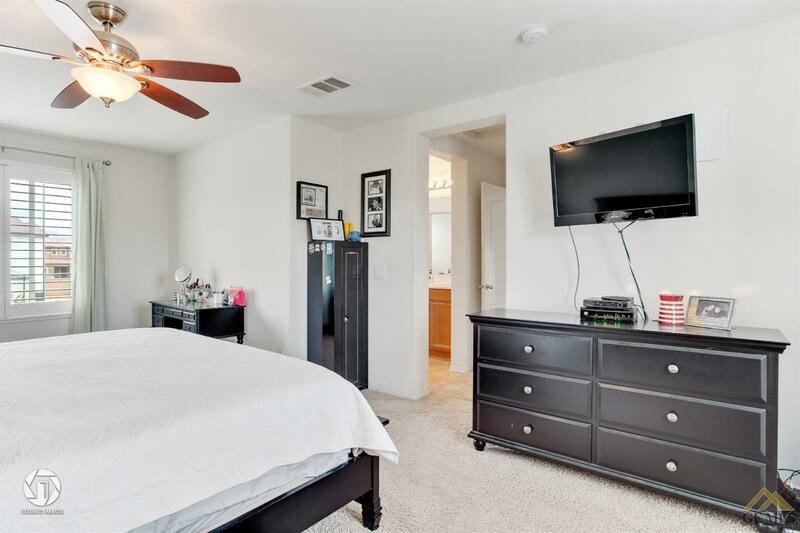 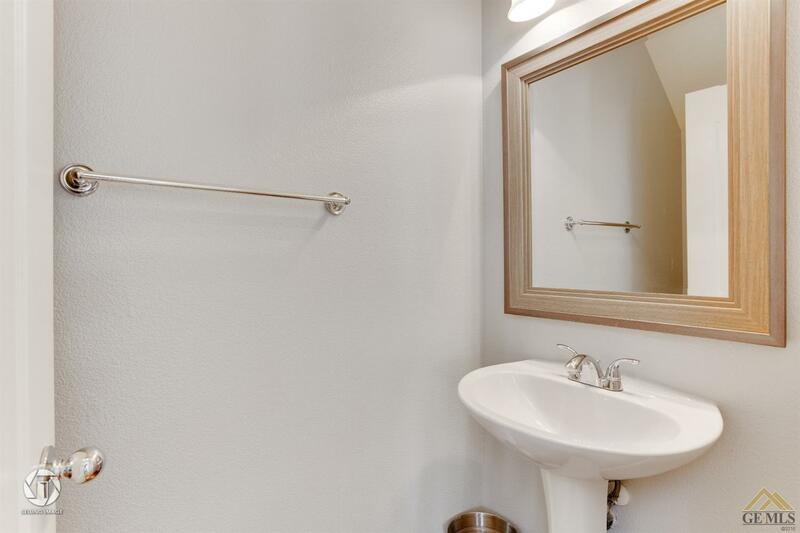 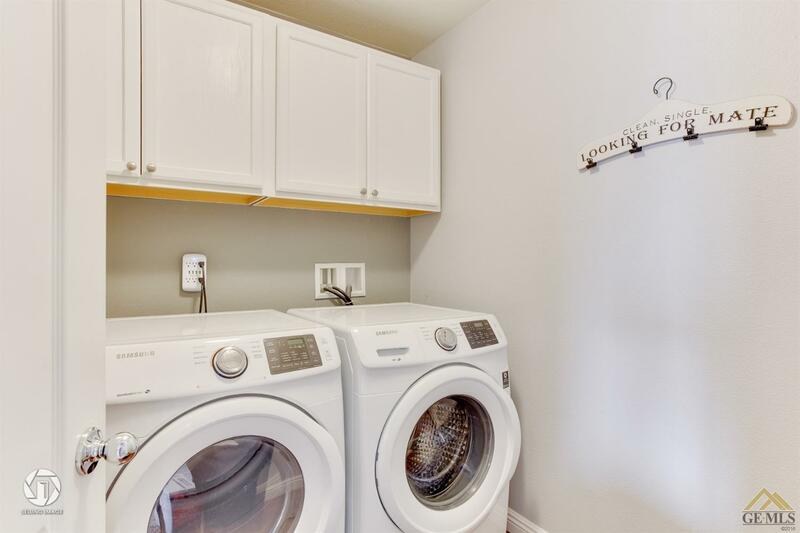 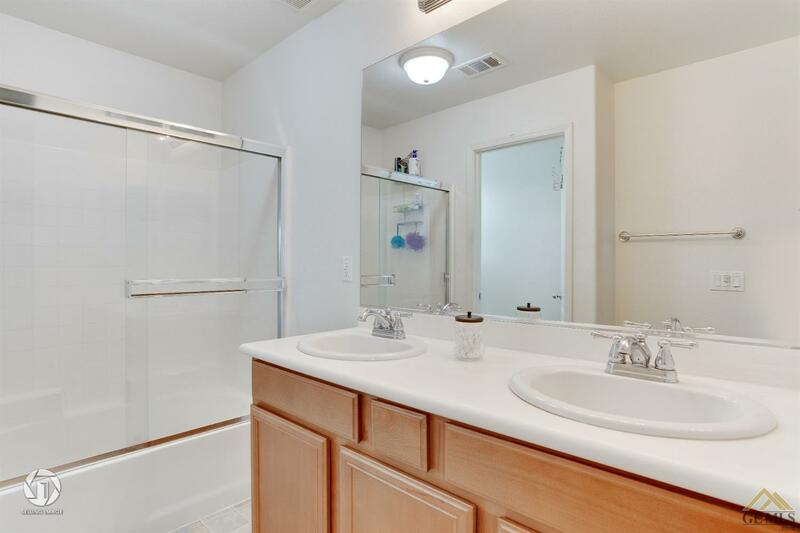 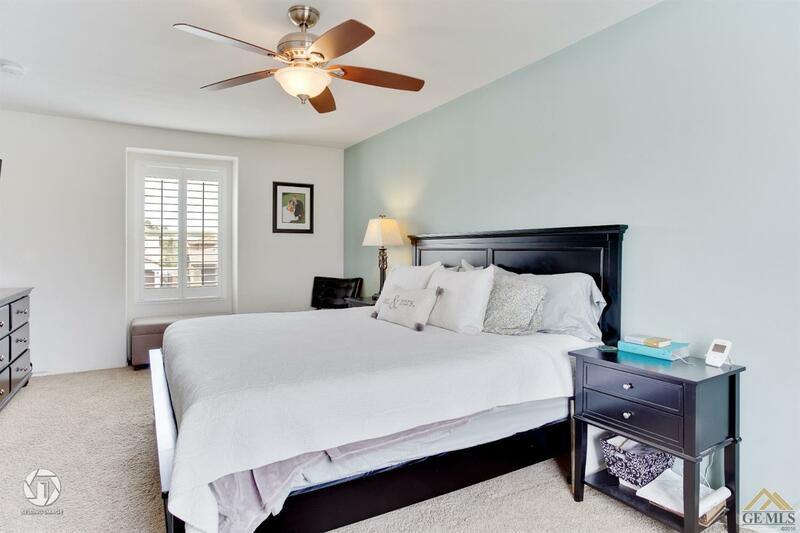 The large master suite has room for makeup vanity or sitting area, and convenient laundry room has storage cabinets. 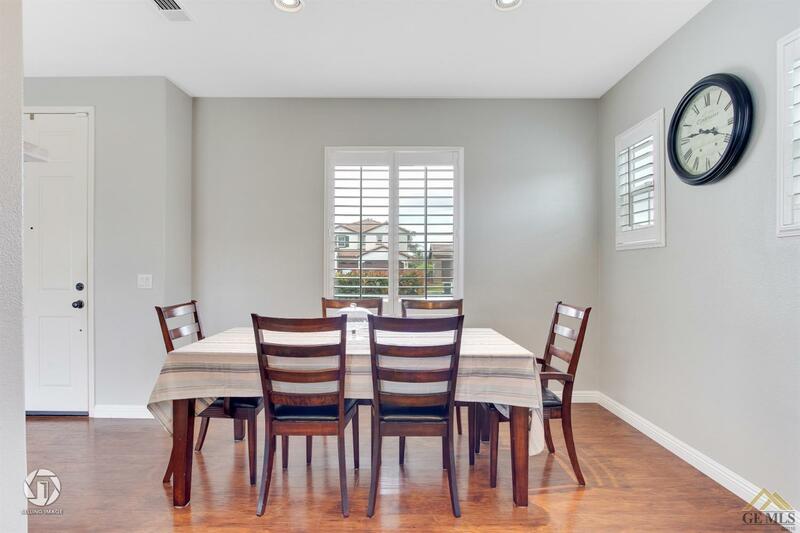 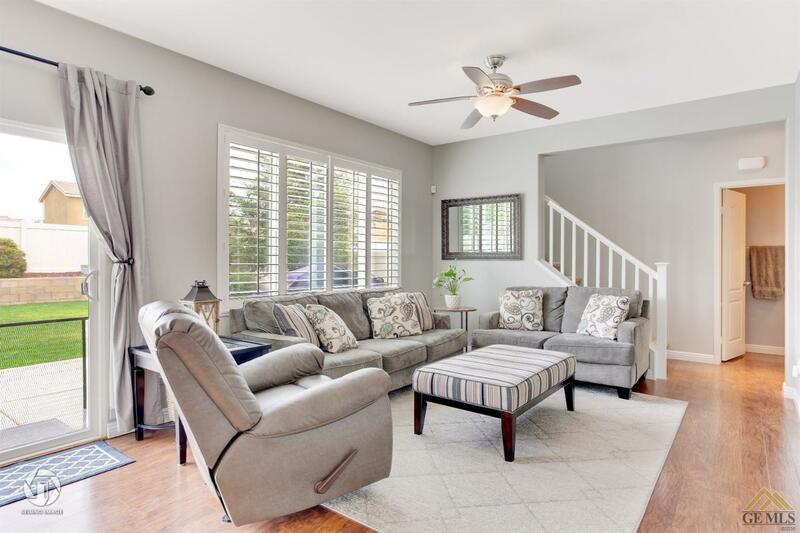 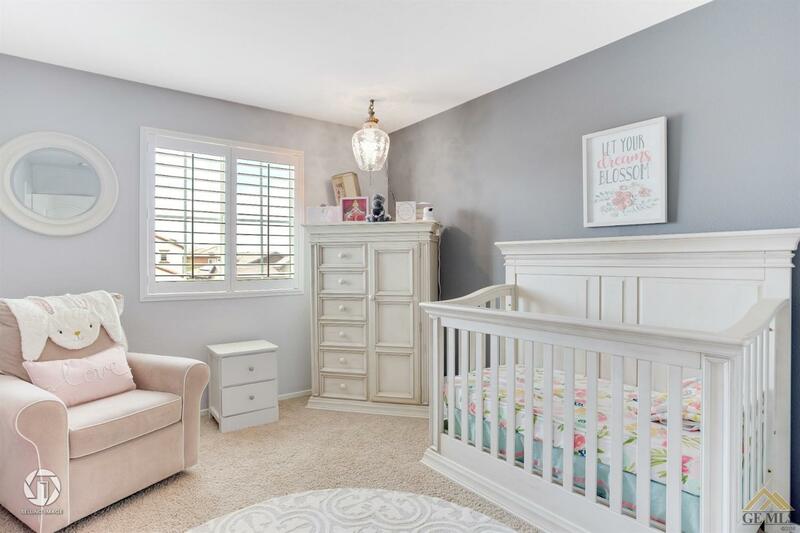 Beautiful flooring, plantation shutters, window blinds, and two-toned paint throughout. 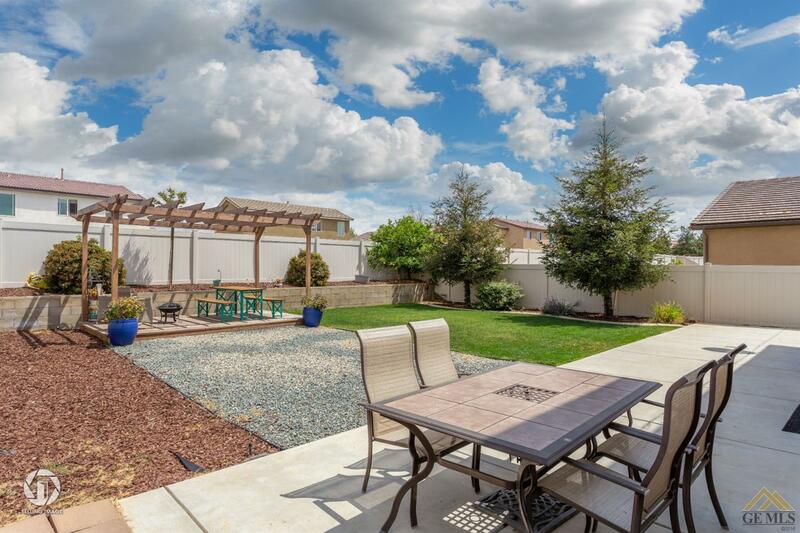 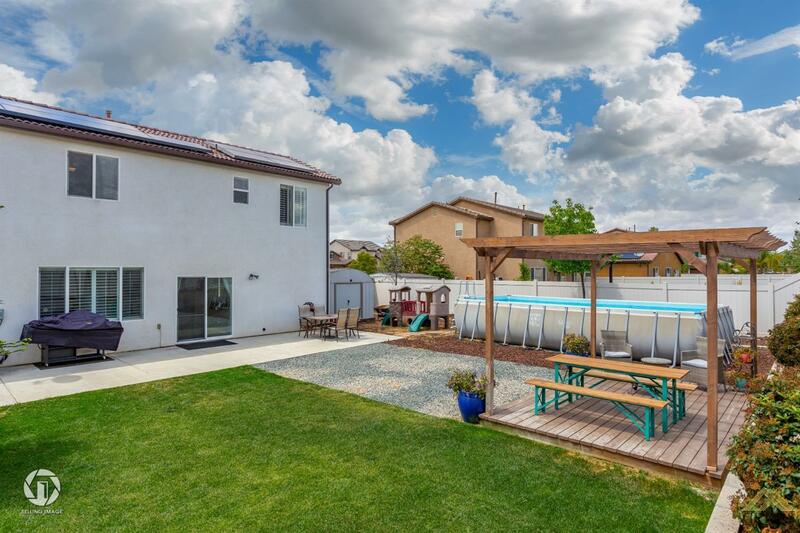 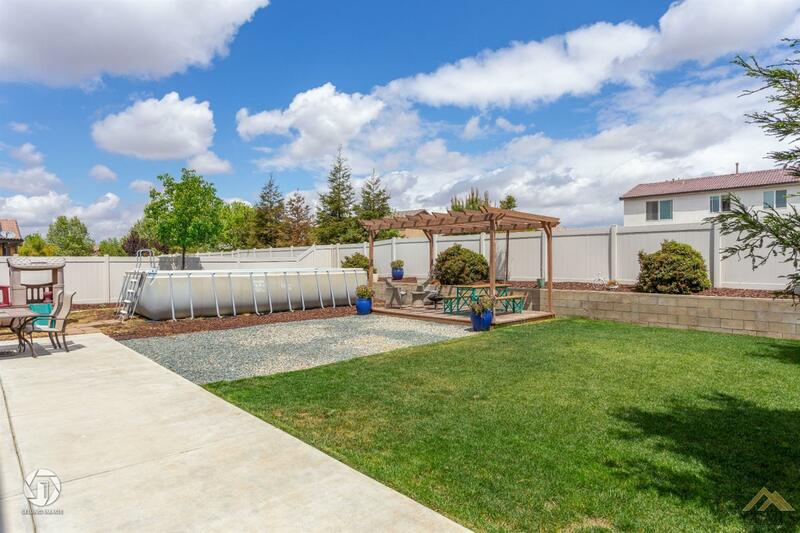 The backyard features a huge concrete patio that extends across the back of the house, an above ground swimming pool for those hot summer months, a beautiful Pergola with sitting area, raised concrete block planters, and white vinyl fencing. 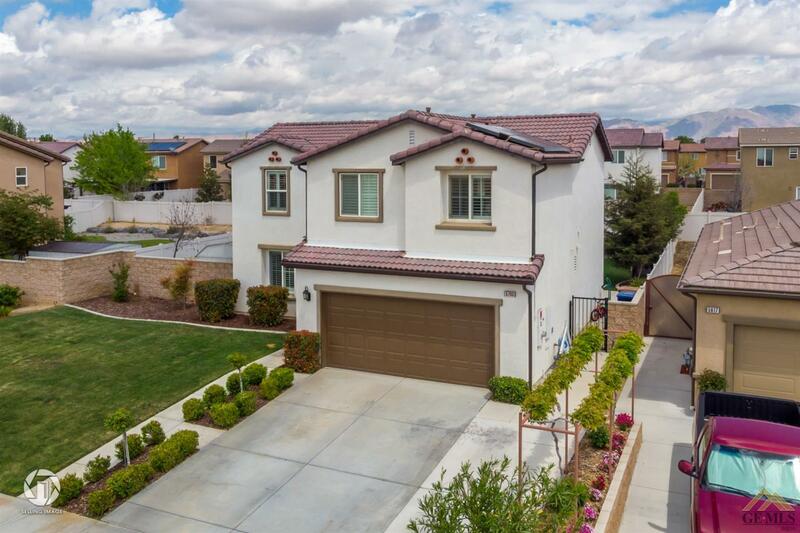 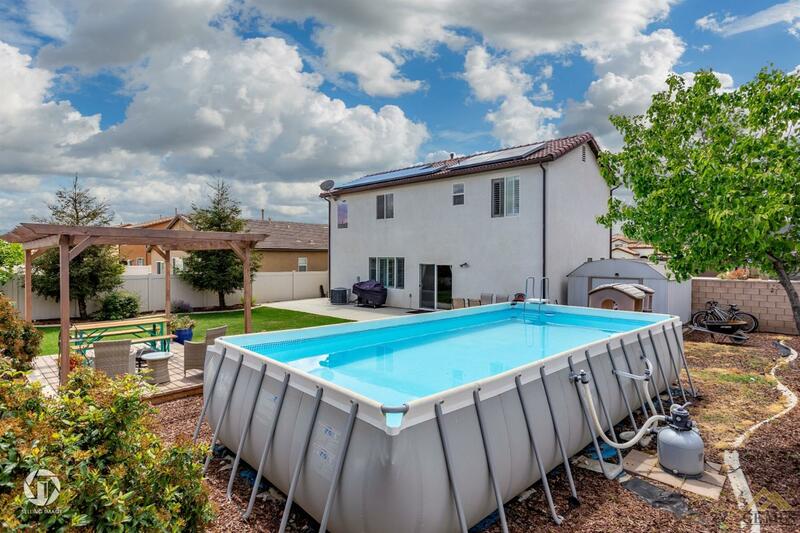 Close to exclusive City in the Hills Park, this home is energy efficient, meticulously maintained, and ready for a new owner! 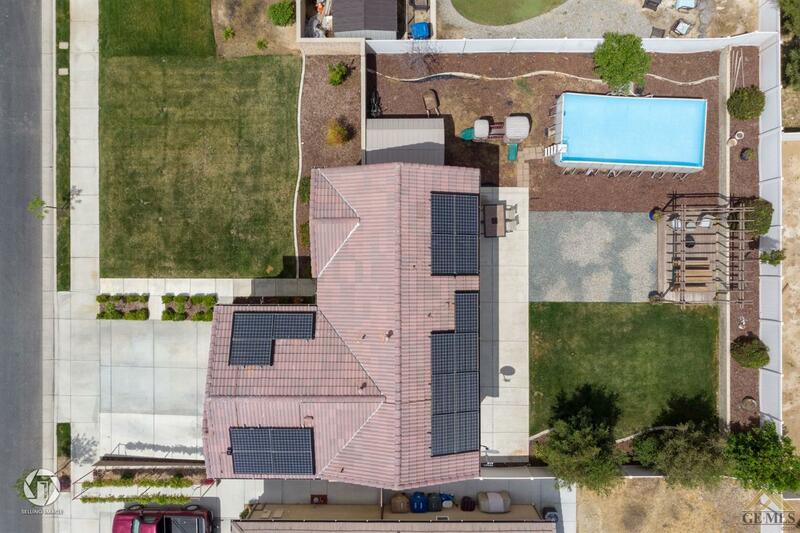 Solar purchase agreement to be assumed by buyer. 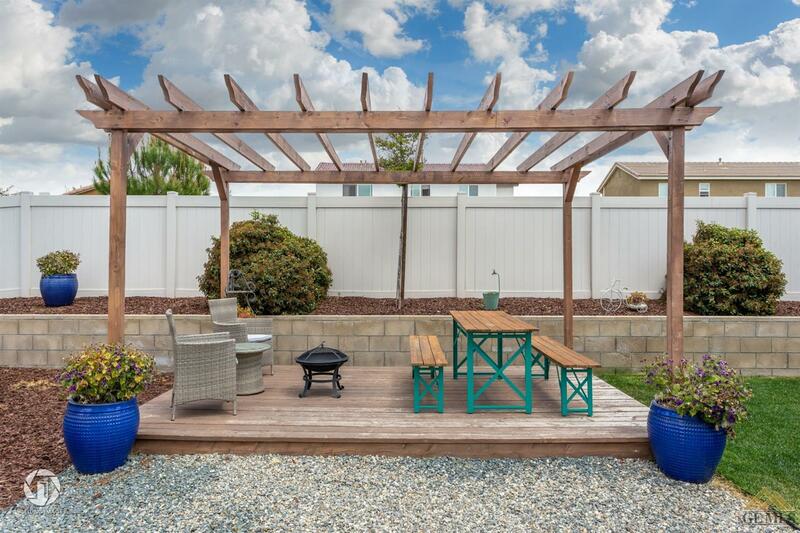 Courtesy of Suzanne L Munger with Scott Rivera Real Estate Team, Inc.